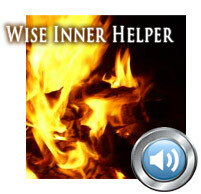 In Wise Inner Helper (MP3 audio, $14.95, 24 min.) Betty Moore-Hafter and Jade Barbee (together with the music of Bill Kelley) lead you guided “tapping” journey into your body’s wisdom. 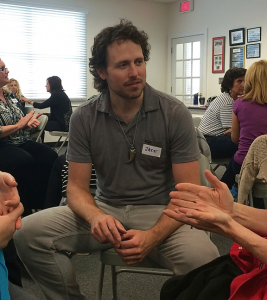 Whether you choose to gently tap with your fingertips or simply listen and visualize along this unique intuitive adventure, you can make surprising, long-lasting improvements to your emotional health – all from the comfort of your home. You can use Wise Inner Helper over and over again to gain clarity, shift your perspective and initiate profound change. Simply set an intention before you begin and follow along with the audio. This audio file will play on any computer, ipod or MP3 player. It can be burned onto a CD.